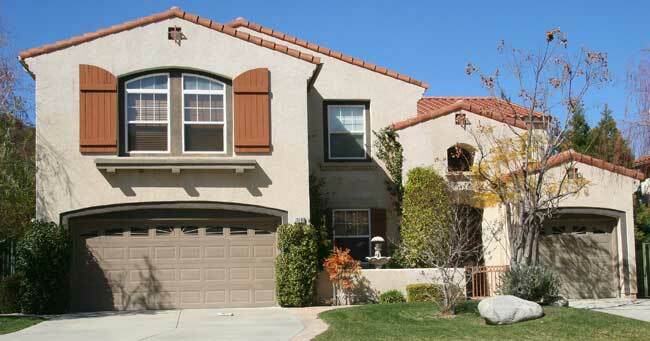 Welcome to the Homes for Sale Newhall CA page focused on Newhall CA real estate for sale in the city of Santa Clarita CA. All listings on the Newhall MLS are shown here. Interested in other areas of the Santa Clarita Valley? 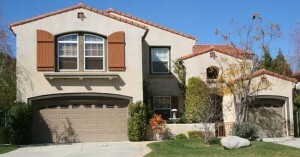 Please click the following link for Santa Clarita homes for sale. Find homes for sale Newhall CA – refine your search and click “Results” tab to have all homes listed in the left hand column – the map will update also. Wish to see details of any listing? Please click on either the address, or on the map icon. For a full screen view, click on the icon in the top right hand side. Save your favorites, and enable the emailing feature to keep track of new listings coming on the market within your search parameters. Homes for sale Newhall CA are located in neighborhoods found between the “Y” of the 14 and 5 freeways going northward from Los Angeles, in the city of Santa Clarita. Easy access to the metropolis! Varieties of homes can be found – equestrian property in Placerita Canyon, custom homes in Wildwood Canyon, large executive homes on hillsides that command outstanding views and older homes built in the early 1950’s. Tract homes in old and new neighborhoods are available. Condos and town homes are found throughout the community. William S. Hart Park is a draw for families and singles alike, and trails attract outdoor activities. Click on link below & refine your search.